"These unintentional microphones sense speech with high enough fidelity for the Shazam service to recognize a song recorded through the hard drive." 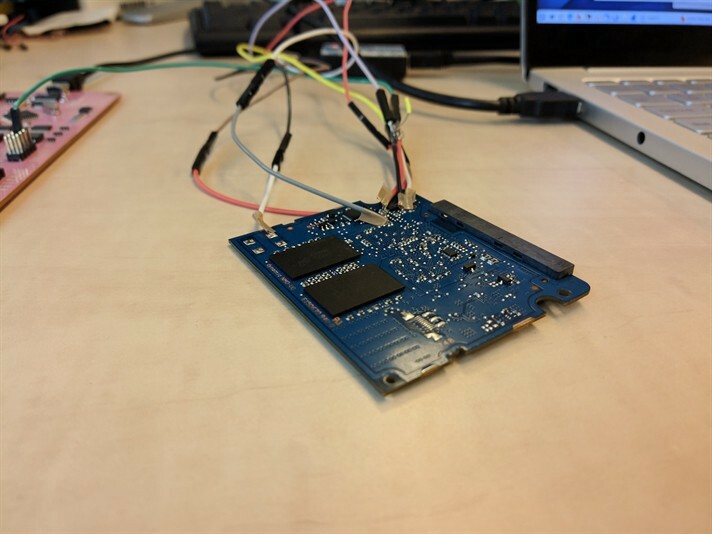 The team's research work, scheduled to be presented in May at the 2019 IEEE Symposium on Security and Privacy , explores how it's possible to alter HDD firmware to measure the offset of a disk drive's read/write head from the center of the track it's seeking. Perfectly deniable steganographic disk encryption offers a means to “safeguard sensitive information against forced password disclosure by concealing its very existence”, according to Schaub. 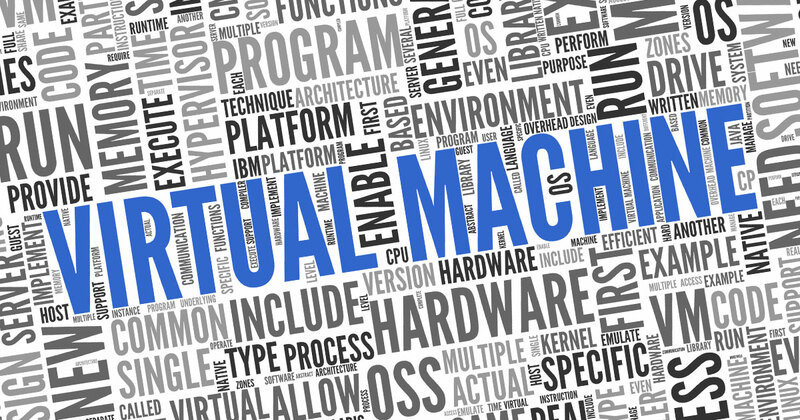 To set up a virtual machine, you’ll need a VM app. It works on MacOS, Windows, and Linux and offers all the features you need to create a virtual machine. Open the app and create a new virtual machine. 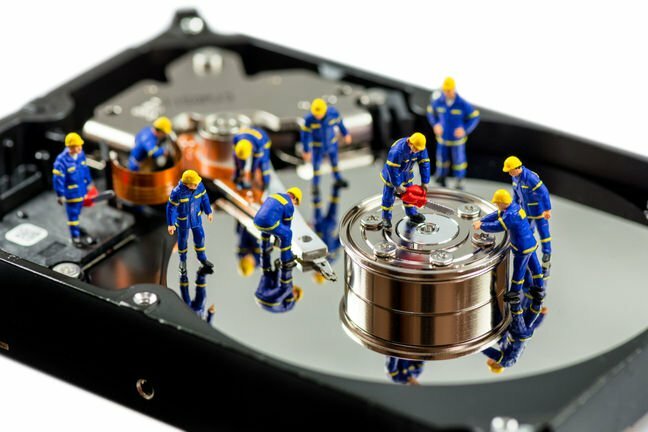 Third-party tools for executing the ATA Secure Erase command on both HDDs and SSDs include Parted Magic, a previously free bootable CD for partition management that now costs $11 to download, and HDDerase, a bootable DOS-based utility originally developed at the University of California San Diego’s Center for Memory and Recording Research, but which hasn’t been updated since 2008 and might not work with some drives or some configurations. Whonix LIVE - Testers Wanted! Whonix now has the option of booting into a live system . When live-mode is chosen, all write operations will go to RAM instead of the hard disk. Follow Whonix live-mode Development: With the setup you could run whonix always as a live system.